Iranian President Hassan Rouhani says that Washington failed to tear up the nuclear deal, which he calls a “long-lasting victory” for Tehran. 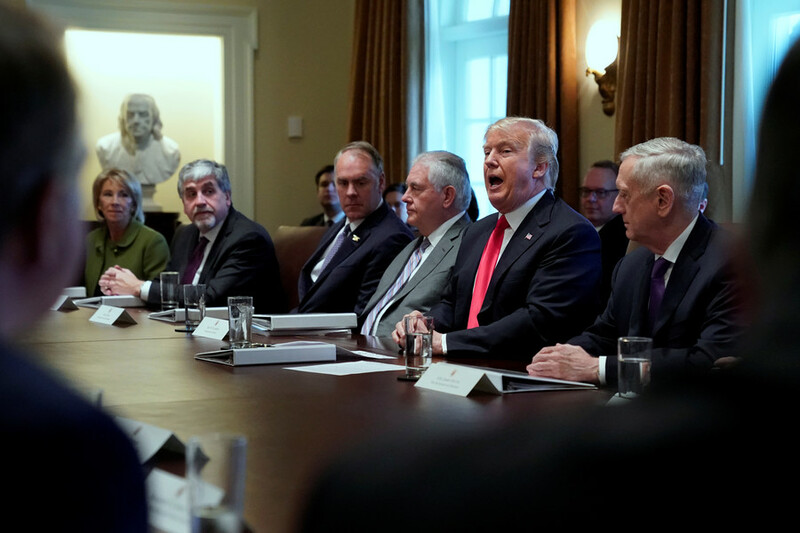 Earlier, Trump vowed to pull out of the accord unless its “flaws” are fixed. “The American administration has failed to undermine the nuclear deal… Trump, despite his repeated efforts, has failed to undermine the accord,” Rouhani said Sunday on state TV. 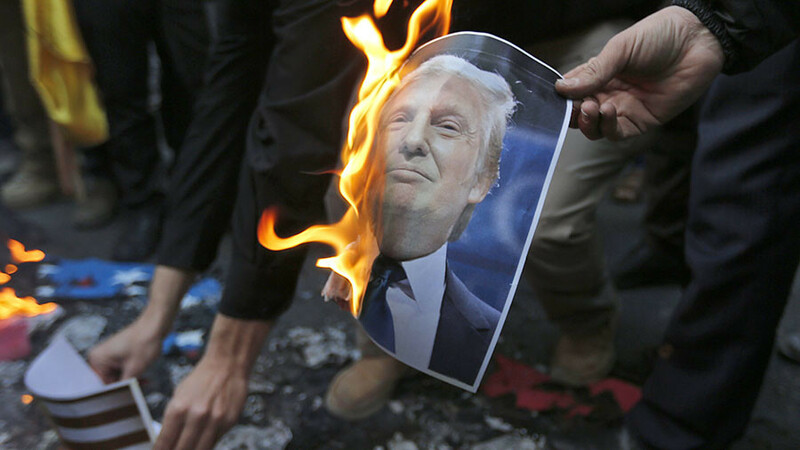 The Iranian leader called the deal “a long-lasting victory for Iran,” following Trump’s latest attack on the accord, officially known as the Joint Comprehensive Plan of Action (JCPOA). 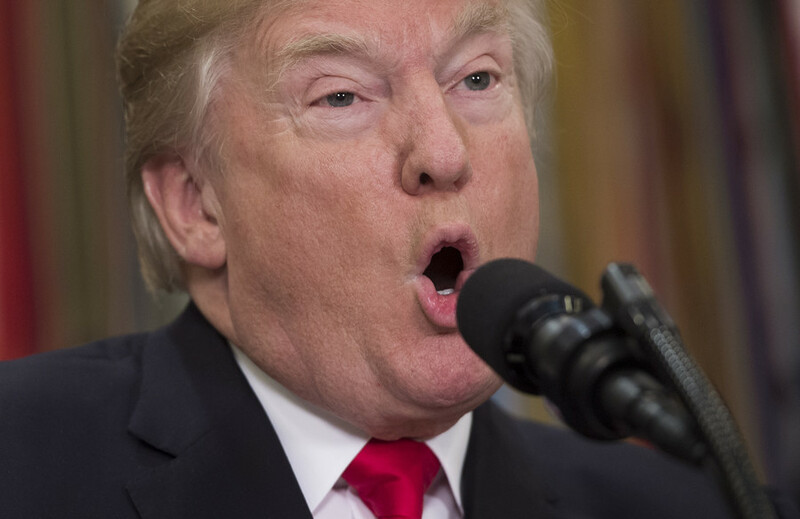 On Friday, the US president threatened to not waive economic sanctions anymore, saying that America’s European allies have one last chance to fix the “disastrous flaws” of the deal, otherwise Washington will withdraw from it. 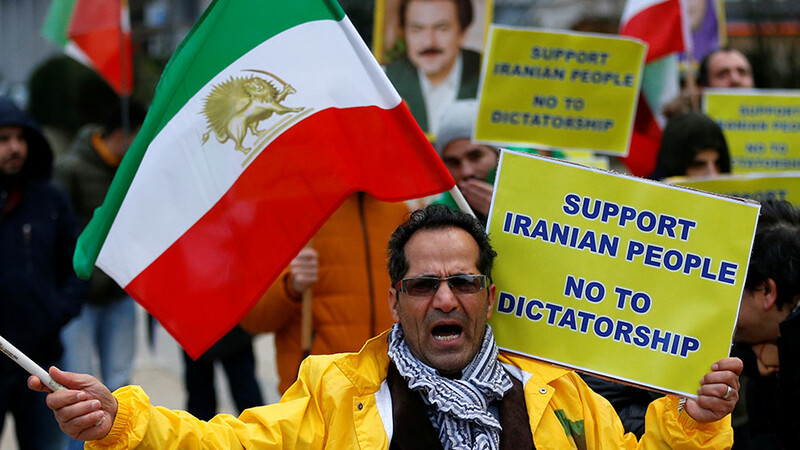 Trump’s ultimatum was followed by new sanctions against Tehran, targeting 14 individuals and several entities for alleged links to ballistic missile development and human rights abuses. Rouhani’s stance was echoed on Sunday by Iranian Deputy Foreign Minister Abbas Araghchi, who was a senior negotiator in the talks over the JCPOA. Araghchi stressed that no other state agrees with Washington’s approach, saying that Trump lost this “diplomatic battle” and is fully isolated from US allies, according to Iranian media. The US has failed to find support among other parties of the nuclear agreement, which was signed in 2015 by the US, Britain, France, Germany, China, and Russia. On Saturday, the Russian Foreign Ministry lambasted the US’ ultimatum-like rhetoric and called on the international community to protect the accord. 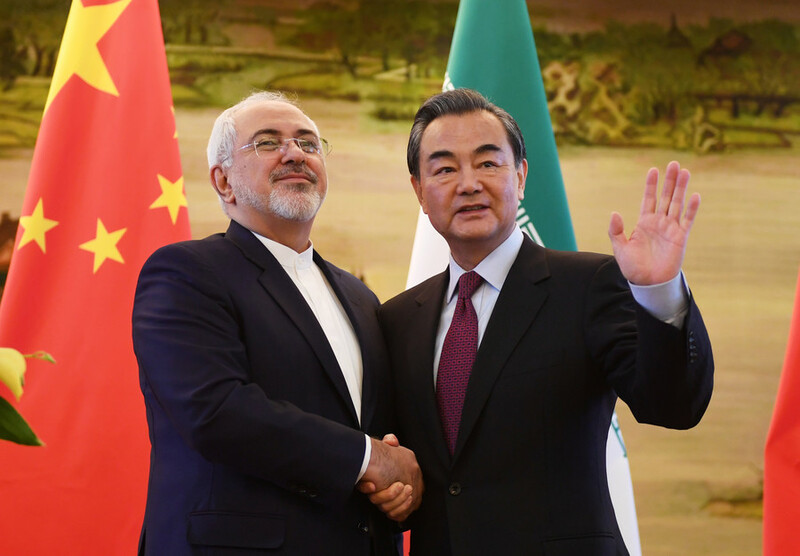 At the same time, Beijing reiterated its support for the JCPOA, praising Tehran for adhering to the agreement. 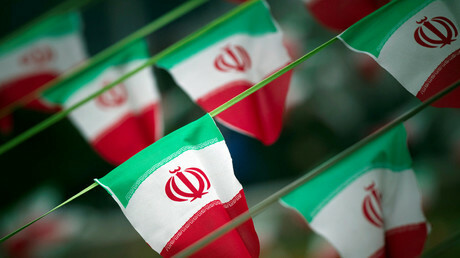 Washington has repeatedly accused Tehran of violating the deal, despite the International Atomic Energy Agency (IAEA) saying that Iran is in full compliance. 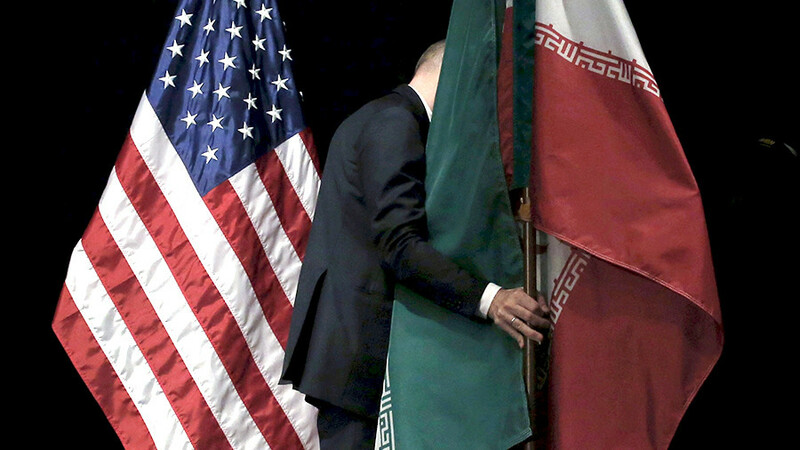 A former adviser to Iran’s nuclear negotiation team and author of ‘Iran Nuclear Accord and the Remaking of the Middle East,’ Kaveh Afrasiabi, says that the survival of the embattled accord is actually in the national interest of the US. He also believes that Trump only makes idle threats and is not really going to overturn the accord. “That is what he does: he keeps saying that this is my last time, but actually I wouldn’t expect for a second that he can pull out from this multilateral deal because all his partners oppose this,” Afrasiabi told RT.